When I first started blogging it was intended that it be a way to share my home-spun recipes with family and friends. Although it evolved into something so much more. One of my most popular posts is still, Making It – A Simple Birthday Cake. Most days I am within the top 5 results on Google in the UK for ‘how to make a birthday cake’. 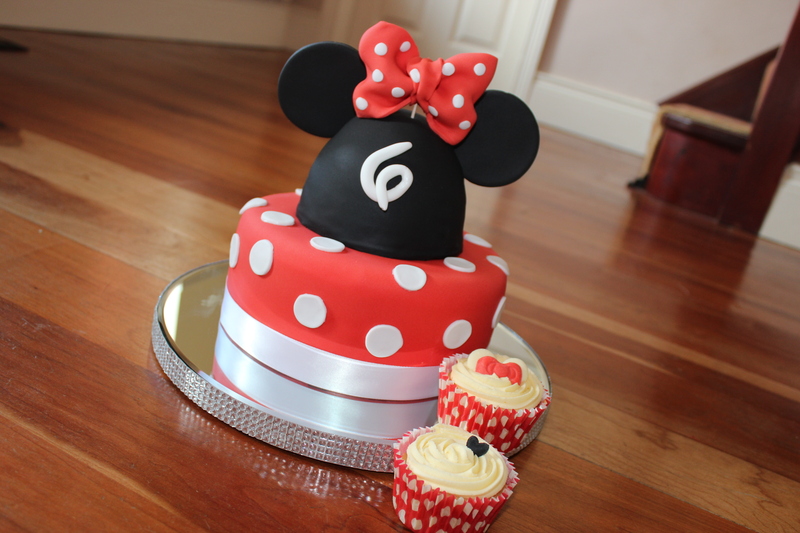 …I still always make our own family birthday cakes. It’s a tradition. We like traditions. Particularly when it involves cake. 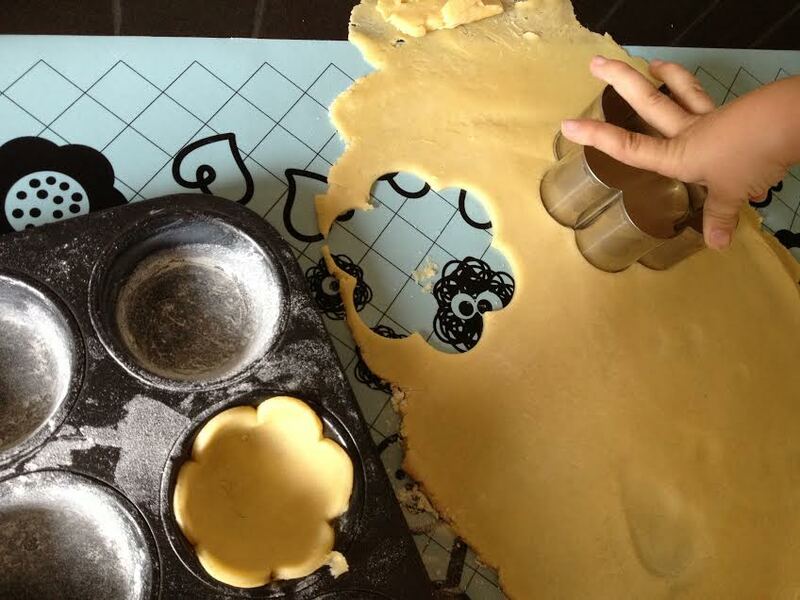 I will soon be explaining how and why I started hand-making birthday cakes. 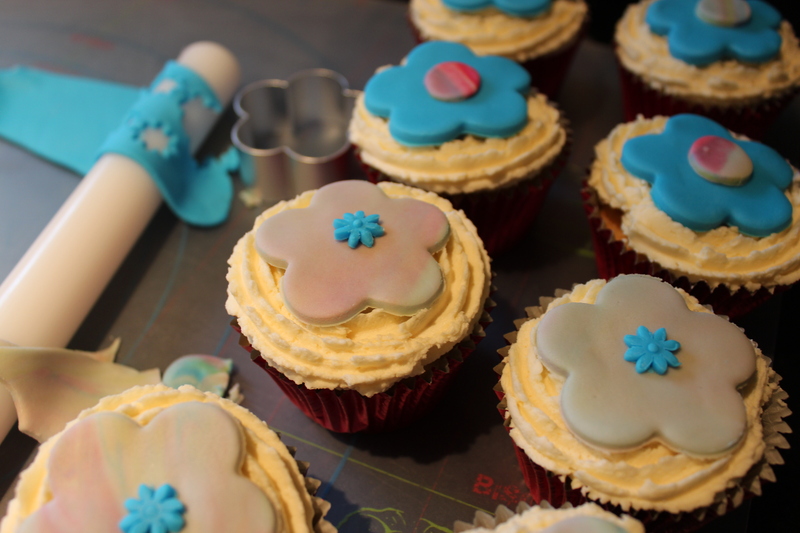 It was a slow process from buying bespoke personalised cakes from a baker, to decorating a plain shop bought one, to making and decorating the whole creation from scratch. The idea is that if you haven’t already started this tradition, of making your own, then you may feel inspired to try. In fact, I was inspired to write this post after receiving a lovely message from a reader this weekend, commenting on my Perfect Cupcake Recipe. I replied I would write more about baking going forward. Because although I do not bake as much myself these days, I still have a passion for it. And it seems this has been passed onto my children. Lesson 7 – Maximising return! Today we’re making a birthday cake, altogether, in preparation for the first double digit birthday this week. 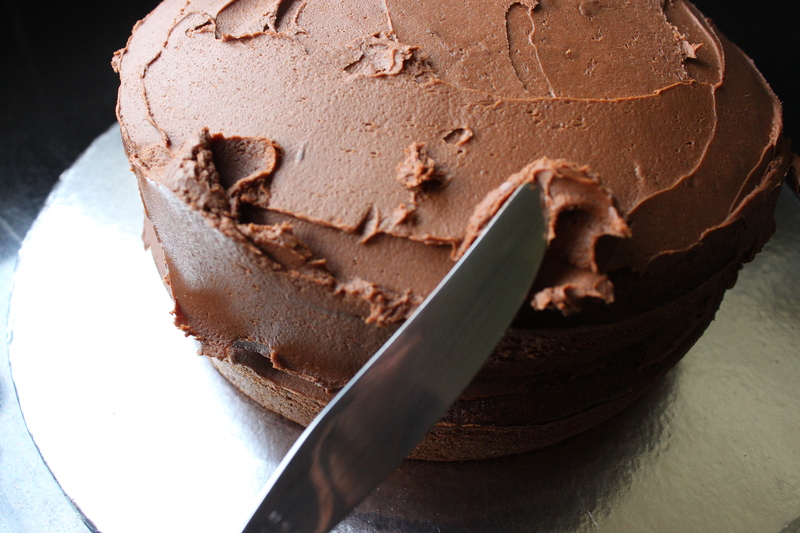 We’re opting for the Good Enough Chocolate Fudge Cake this birthday, topped with a mountain of Thorntons chocolates. Tutorial to follow soon! 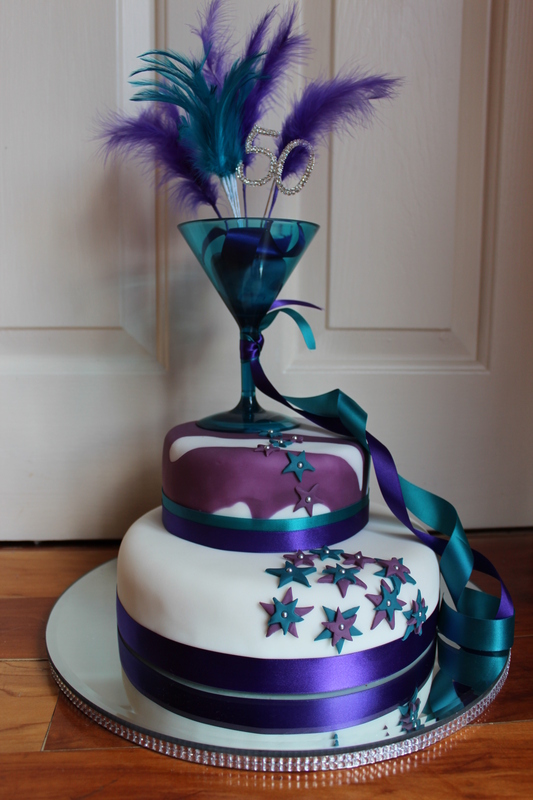 I remember the 50th cake – incredibly beautiful!